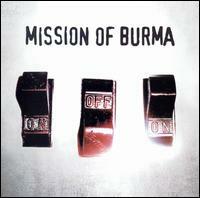 Mission of Burma are in a curious position in their career. No longer able to parlay the novelty of their reunion into media exposure, they’ve now nearly quadrupled the entire output of their original incarnation in very workman-like, understated fashion. With the shackles of expectations now thoroughly discarded, they’ve inherited that most unenviable of statuses: that of scene veterans. On the one hand it must be liberating—and they have taken the opportunity these last few years to write some of their most playful material to date (see The Sound the Speed the Light’s  self-explanatory “1, 2, 3 Partyy!”)—not having to live up to or answer any particular expectations, while by that same token it’s probably frustrating knowing that little you do at this point could stoke any outright excitement. Hearing these guys roar back to life with “The Setup” in 2004, and then seeing them string together fourteen similarly invigorating tracks on The Obliterati (2006), is one of the great unexpected success stories of the aughts indie reemergence. 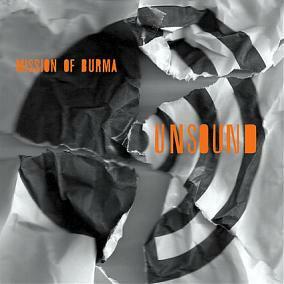 Unsound is Mission of Burma Mk. 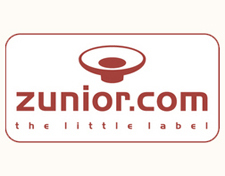 2’s fourth album, and it arrives in a very different landscape then when they decided to plug back eight years ago. 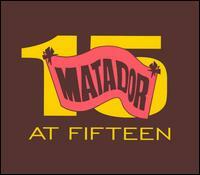 What’s nice is that it lives up to the one thing everyone does expect at this point: it sounds like Mission of Burma. And no matter the prevailing trends, that’s always welcome. 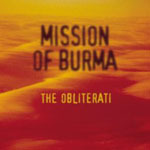 Not as liberal with the experimentation nor as beholden to their style as fellow reunited journeymen Wire or Dinosaur Jr., Mission of Burma occupy a more subtle middle ground. There’s no mistaking these guys for anyone else at this point, but attentive listens to their recent work have turned up small details and odd new wrinkles which have gone some way toward justifying their continued output. Hence Unsound’s most notable change-up: engineer (and Shellac drummer) Bob Weston’s squawking trumpet lines. It’s not quite the searing sonic stamp that likeminded wind instrument terrorists Tragic Mulatto, Pere Ubu, Blurt, or the Contortions utilized to their own warped ends, but it adds an interesting new dimension to tracks such as “ADD in Unison” and “What They Tell Me” nonetheless. 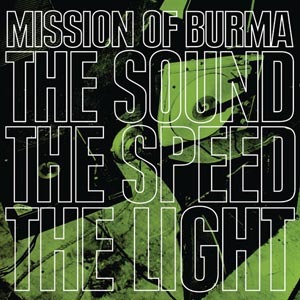 What’s important to note, I suppose, besides the fact that it’s always nice to see a band trying new things (they also sat-in on each other’s instruments throughout the recording sessions), is how seamlessly they fold this new piece into Burma’s classic aesthetic fabric. As has been noted, Weston assumes the Martin Swope role in the band’s current iteration—i.e. tape looping and generally reeking manipulative havoc on the boards—but with his growing instrumental visibility he really has begun to feel like the fourth member of the band.